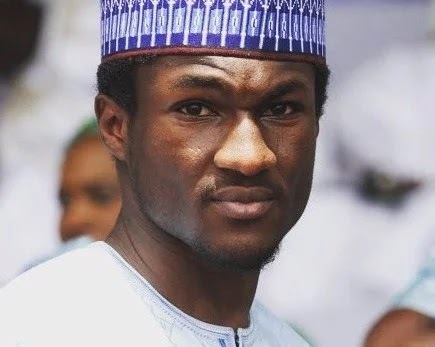 President Buhari’s son Yusuf is reportedly in coma after suffering a head injury and multiple fractures, following a power bike crash in Abuja. According to reports, the crash occured last night Tuesday 26th of December while he was reportedly racing with a friend in the capital city. He veered off the road and crashed as he tried to overtake his friend’s car. He was rushed to a hospital where he is currently being treated. There are reports that he may be flown abroad for treatment.